Oil for hair? 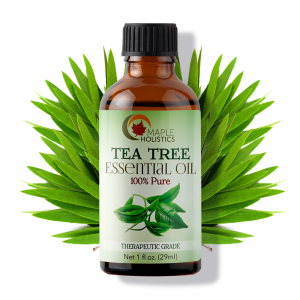 Yes, there is at least one oil which is extremely popular in the world of scalp and hair (and their respective issues), melaleuca alternifolia, also known as tea tree oil. 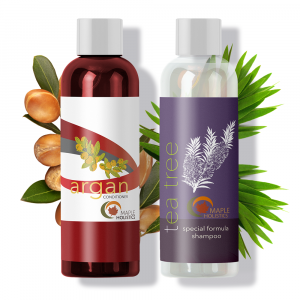 This oil for hair hails from Australia, where the native Aboriginals have been using it for over 100 years as a remedy for a wide range of medical conditions, internal and external, including tea tree oil for hair. The tea tree has many therapeutic benefits. 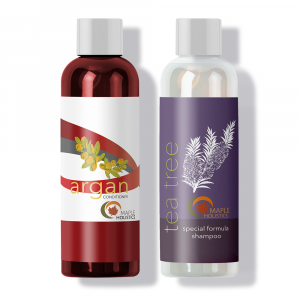 Its value, whether in the form of essential oil or plant extract, is unquestionable and undeniable. Studies are still being conducted on the various benefits that its advocators claim it to hold, but so far the oil is not coming off bare and is proving itself in the clinical trials. There is a big difference, however, between a plant’s essential oil and a plant extract. In order to obtain an extract of a tree or plant, one must first immerse the plant in a liquid – or otherwise, treat it – in order to isolate and extract whatever the desired quality is. It could be a scent, a flavor, a texture. This is why extracts are used more in the realms of food and fragrance. The extraction process is targeted to extract a specific quality or flavor of a plant, and many times the extract does not retain any medicinal properties that the plant may have originally had. 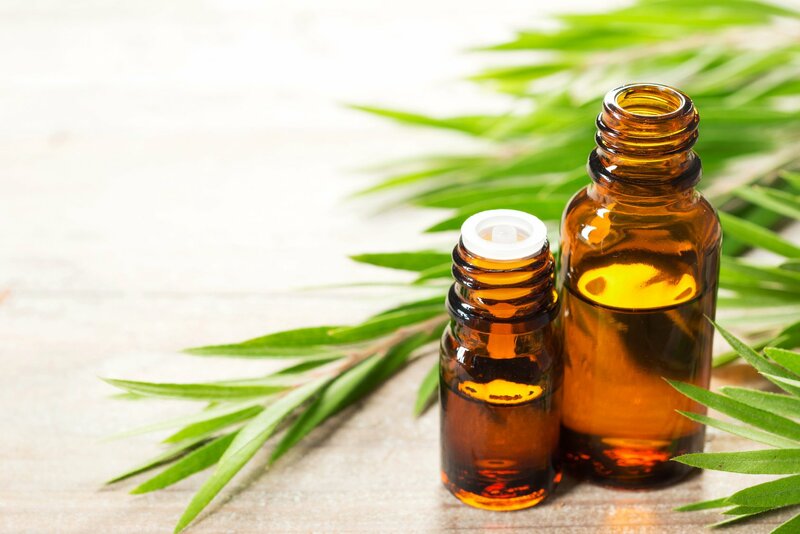 Even though there are times in which a plant extract can be added to medication, it is not at all the same as a plant’s essential oil. 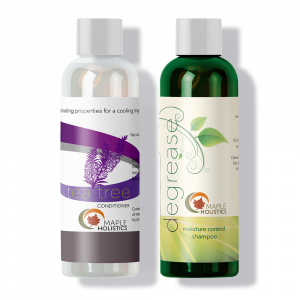 A plant’s essential oil is obtained by means that are very different than those of extraction. 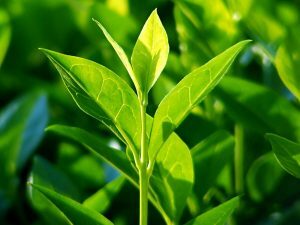 Unlike plant extraction, it is not a specific attribute of the plant that is sought, but rather the essence of the plant itself. This is done through the process of distillation. Large amounts of plant parts are required in order to distill even a small amount of essential oil, which is why essential oils are usually much more expensive than extracts. Pure essential oils are considered to have a significant effect on the human body because they manage to retain the health benefits and medicinal properties of the plant. 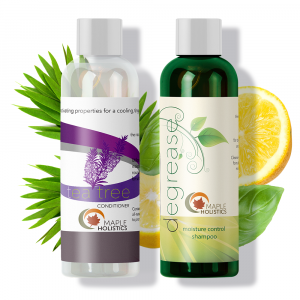 Through the process of distillation, the various tea tree oil uses are able to be preserved. The leaves are left to wilt and dry for several days, and are then put through a boiler and steam distillation set. Monoterpenols – found in many essential oils, this compound has anti-bacterial and anti-fungal properties. 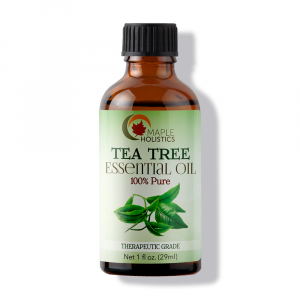 This includes the Australian tea tree oil, which contains in it the monoterpenol terpinene-4-oil as its main ingredient. Monoterpenes – a compound which is similar in some ways to monoterpenols. Some monoterpenes – such as the alpha-pinene, which is found in pines, rosemary, and cannabis – are known to have benefits for conditions like asthma. Alpha-pinene is a pain relieving and anti-inflammatory compound. Sesquiterpenes – this type of terpene class has the potential to treat cardiovascular diseases and even cancer. It has anti-inflammatory properties, and is also suggested to be anti-microbial, and to inhibit the growth of certain harmful bacteria and fungi. More studies are being conducted on the role of sesquiterpenes in medicine.